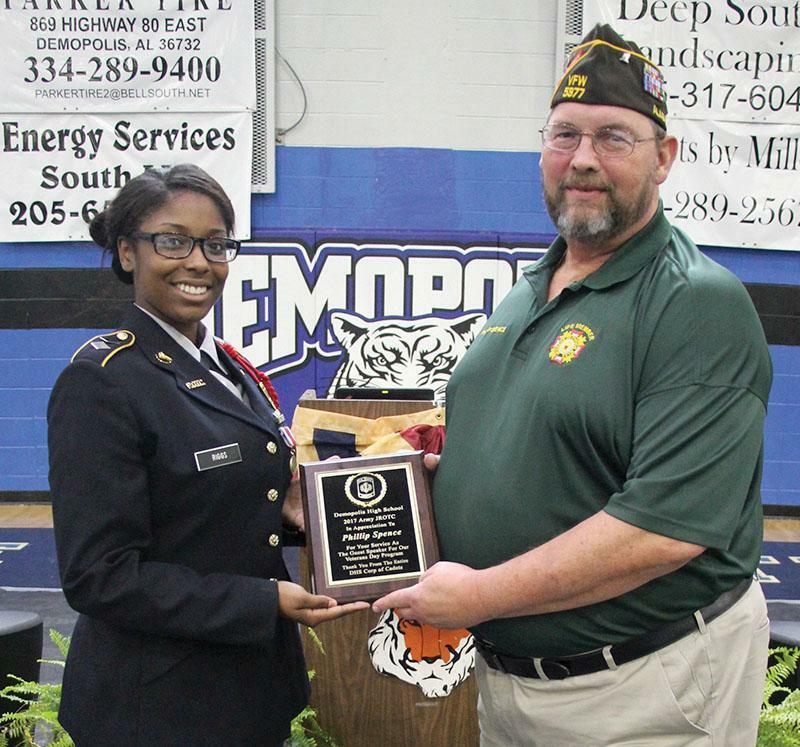 ARMY JROTC I Leadership Education and Training (LET) (Year) - A one-credit course that provides first-year cadets with classroom and laboratory instruction in the history, customs, traditions, and the purpose of Army JROTC. Emphasis is placed on leadership skills, principles, values, attributes, and diversity. $20.00 course fee. ARMY JROTC III (Year) - A one- credit course designed to provide advanced instruction in leadership and citizenry, communication, history and career opportunities, and technology awareness. 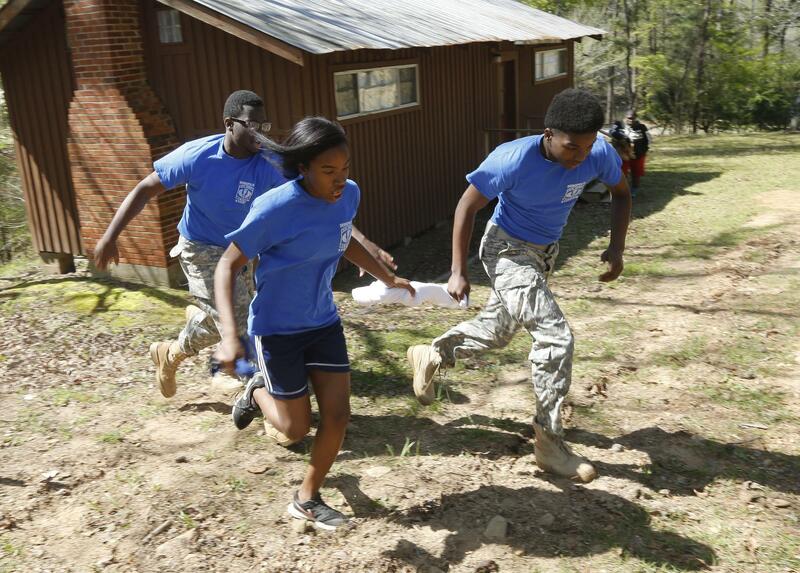 Students will have hands-on experiences as teachers/leaders within the cadet battalion. $20.00 course fee. ARMY JROTC IV (Year) - A one-credit course that provides opportunities for students to demonstrate leadership potential in an assigned command or staff position within the cadet battalion organizational structure. Emphasis is placed on negotiation skills and management principles. $20.00 course fee.